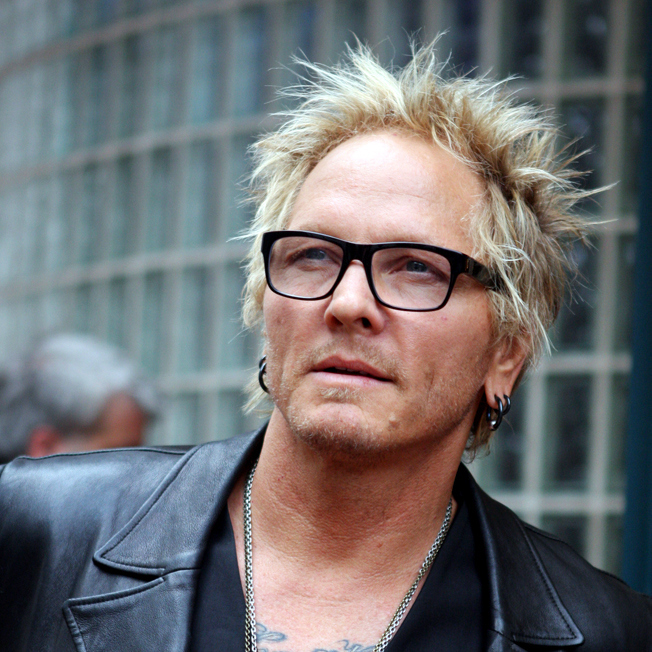 Matt Sorum, rock drummer well known from playing with Guns’n’Roses, Velvet Revolver and The Cult is giving a helping hand to artists, especially the up and coming ones. He has been in the industry for a long time and he sees how difficult earning money from art can be. He decided to break the system a little bit and he started an online community for artists called Artbit. “We came up with the name ARTBIT, with the idea that ARTBIT will be the name of the coin that you use in your wallet to be able to pay artists with a wallet but also earn crypto ARTBIT by creating content. If you go see a street performer on the street and they’ve got their hat out and they’re looking for a dollar tip for their performance and everybody’s filming them and everyone’s in a circle, where does that go? Well, Instagram and Snapchat, wherever, but they don’t have that. They don’t own that. They’re basically giving that to another site to build their content. So I started thinking, ‘How could people own their own content?’ And the only way to do that is to do something that could retain that information with something that is so fast and the data works so well that every piece that’s loaded into it is retained. That’s where the blockchain idea came into it and then when we came across Hashgraph, we were like, these are the guys and this is the future. Matt has announced the start of Artbit on Friday, March 16 during a SXSW festival in Austin, Texas. We wish him and all the contributors a great success. It’s great to unite people through art. Let it happen!